Think about some of the big brands in the world. McDonald’s. Apple. Starbucks. Coca Cola. How long does it take you to imagine these brands in your head? You can probably visualize their logos in an instant upon saying their names. That shows the power of a great logo. Over two thousand years ago, Aristotle said, “The soul cannot think without a picture.” Nonprofits need great imagery and well thought-out design bundled up in a small icon to represent their organization. This is how great logos are born. 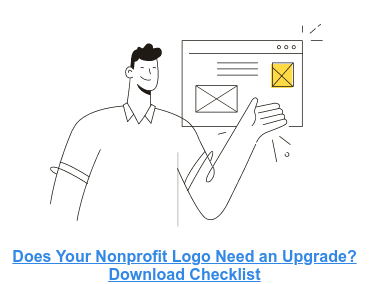 You can also check out some of the Best Nonprofit Logos here.